Printed in Israel, this exquisite haggadah will be a unique and memorable addition to your Passover table. 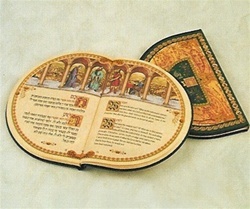 With a fancy hard cover, embossed with the finest quuality colors on heavy weight pages. 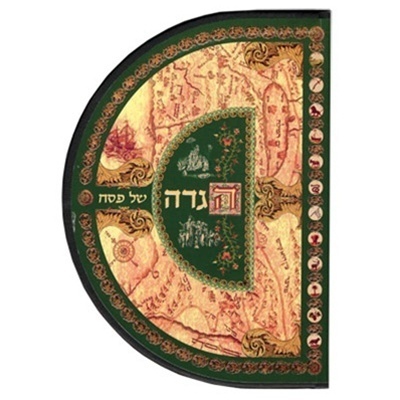 Encompasses traditional Hebrew and English, making it perfect for your home or as a special gift.